Posted On February 10, 2015 by Team iCynosure. I love my house, but I love to keep changing the look and feel of it regularly. Over a period of time I’ve realized that the most I could really do is move the pieces of furniture around, add or remove the throw pillows on the sofa or using different lighting. And that’s what I did, until a friend suggested that I play with the curtains. The idea did find house in my mind and I visualized the changes that mere curtains would make. 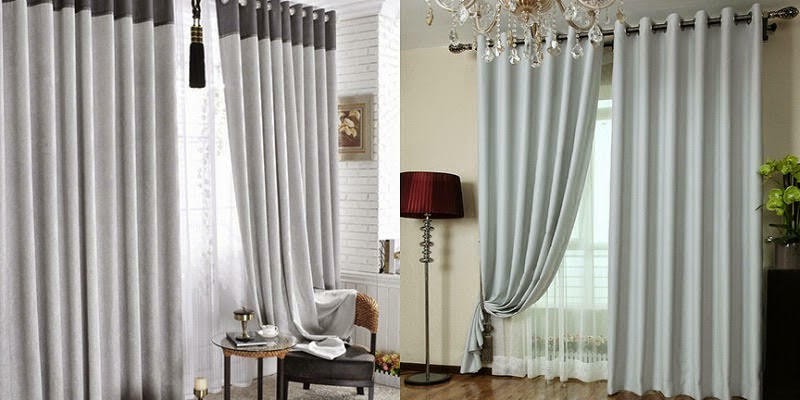 A simple change of curtains has immense power to completely transform the look and feel of a room. I was of the opinion that curtains are not as important as the other furniture or the wall paint or even the throw pillows. 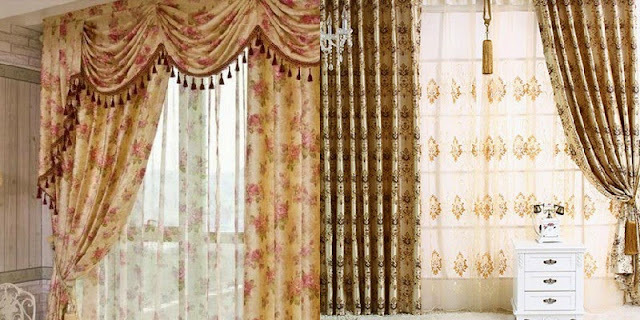 But in reality curtain styles are as important as these as they can actually make or break the room if not used correctly. 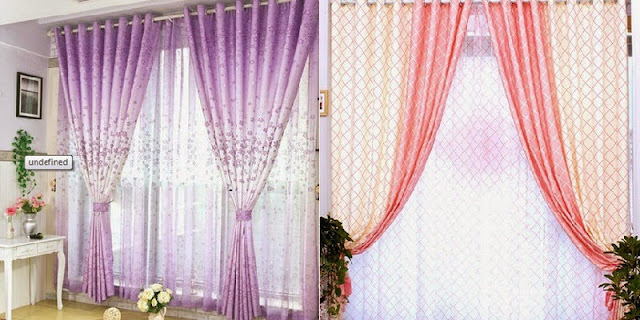 I’ve tried getting customized door and window covering curtains but the costs are exorbitant and like mine if those do not fit in your budget go online and shop for good quality cheap curtains. Light and delicate, these lace curtains give great life and breezy feel to the room in it is classic beauty. Sometimes it makes the place look very formal so choose these classy untouchables with care. Play with colors and patterns that are a trademark of modern architectural appeal. They add sophistication to a simple room adding character and serving as a piece of art. With a house that is a bit subtle, go playful and create a space that is different and unique. Try this in any room you want to have a bit of edge and eclecticism. Use funky patterns, bold colours and fun fabrics. Create drama in a room with extra length and voluminous fabrics when then room is large. 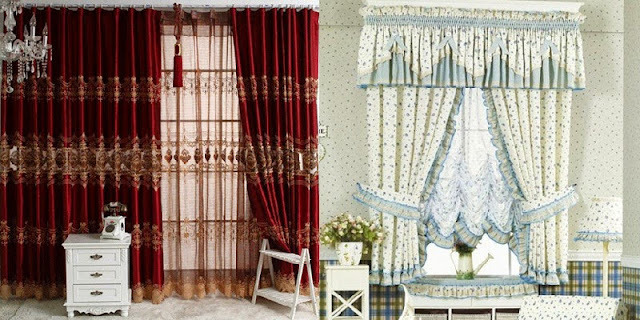 Dramatic curtains give a rich, luxurious feel that makes a big statement. Go girly with curtains that give texture, femininity and that breath of fresh air. 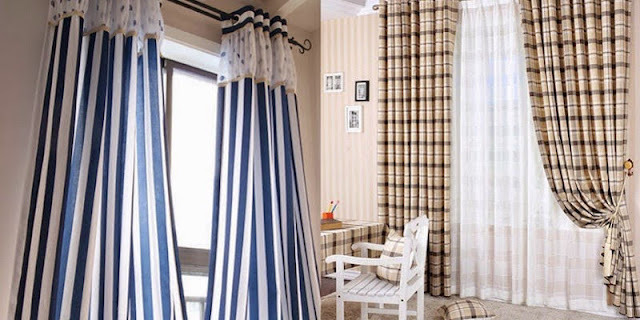 These curtains add personality to a room in a positive colourful way.